Despite injuries or illness, wounded veterans can still offer many or all of the skills they learned and developed while serving. In addition to many technical and medical skills veterans possess leadership qualities and a strong ability to work as part of a team. 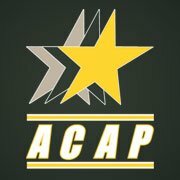 ACAP provides effective transition and employment assistance services that help transitioners assess their skills and objectives then set goals and achieve them. The ACAP process and individual counseling they receive enable transitioners to overcome barriers. 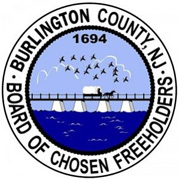 This department was established by the Board of Chosen Freeholders to serve both active duty military personnel, and the veterans of Burlington County. 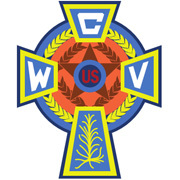 For almost 75 years the CWV together with our Auxiliary have been engaged in actively supporting our nation's military veterans and promoting their welfare. We continue to march on the cultural frontlines defending traditional Americanism against the many other "isms" that seek to undermine and harm our Constitutionally defined Democratic Republic. 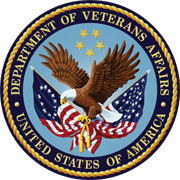 The 1.2 million-member Disabled American Veterans (DAV) is a non-profit 501(c)(4) charity dedicated to building better lives for America’s disabled veterans and their families. 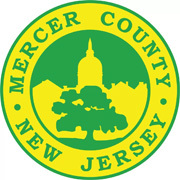 Hero 2 Hired provides job search tools, job postings from employers across the U.S., career exploration, assessments, networking communities, job fulfillment advice, and many other valuable tools for individuals seeking employment. The Hero2Hired website is a program by Yellow Ribbon Integration Program for those who serve and those who support. The mission of Home Front Hearts is to serve the families that serve our country by: providing support and resources to the families of service members, increasing public awareness of the struggles and sacrifices of military families, and engaging both individuals and businesses in building communities that are responsive to the needs of these families. Our mission is to fulfill President Lincoln's promise “To care for him who shall have borne the battle, and for his widow, and his orphan” by serving and honoring the men and women who are America’s veterans. 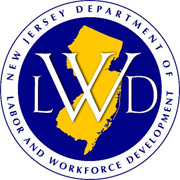 Explore the tools the New Jersey Department of Labor & Workforce Development offers to help lead you to your next career opportunity, including OnRamp, LWD's premiere job-search tool and the Jersey Job Clubs, focused on building the real-world job-search skills neccesary to compete in today's workforce. Warrior Transition Command provides soldier success through focused commitment. WTC Serves as the lead proponent for the Army’s Warrior Care and Transition Program. The Warrior Transition Command supports the Army’s commitment to the rehabilitation and successful transition of wounded, ill, and injured Soldiers back to active duty or to Veteran status.